1. Pixi Glow Tonic - What started my love affair with the entire brand - the Pixi Glow Tonic. It's a gentle exfoliating toner with glycolic acid that is gentle enough to be used daily. Even when my skin is at its most sensitive, I can use this. It never fails me and I recommend it to any and everyone I can. 2. Pixi Lash Nourish Makeup Remover Pads - After removing my makeup, I sometimes find there is still some remnants of mascara left on my lashes. I tried these pads as a quick final step to see if it would take away those stubborn last bits of mascara, and it was amazing. I even began using them to remove all of my eye makeup because my lashes and eye area felt so soft and conditioned after. They have become a travel staple for me as well because of how easy they are to pack. 3. Pixi Glow Tonic To-Go - I love the Glow Tonic but longed for a pad form so I could travel with it more easily. I was in Target and saw these and grabbed them immediately! They are the same strength as the liquid toner, but I actually prefer to use a pad instead of liquid on a cotton round. I figured they would give the same exfoliation but I actually find these to give a slightly stronger exfoliation than the original Glow Tonic. I recommend a patch test just to make sure your skin can tolerate. 4. 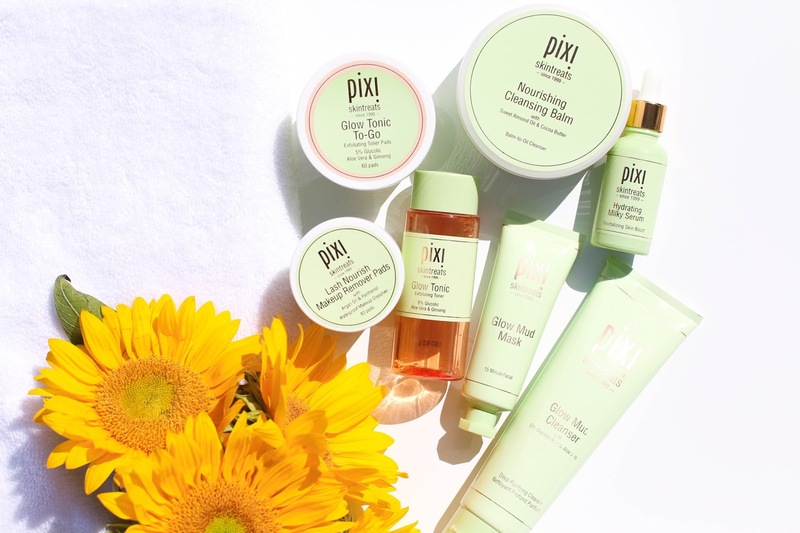 Pixi Glow Mud Cleanser - My skincare routine is never complete without a good mud cleanser to help with cleaning out my skin and detoxifying my pores. This cleanser has a small amount of glycolic acid so it helps to exfoliate the skin while giving it a deep clean. Most of my previous mud cleansers have a slightly grainy feel which can irritate my skin, but this manages to be quite creamy leaving my skin feeling soft yet not stripped or dry. 5. Pixi Glow Mud Mask - Compared to other mud masks in my collection or one I've tried in the past, this one is quite gentle thankfully. In addition to the kaolin clay which helps to purify the skin, it also contains aloe vera and ginseng which helps balance and soothe the skin. 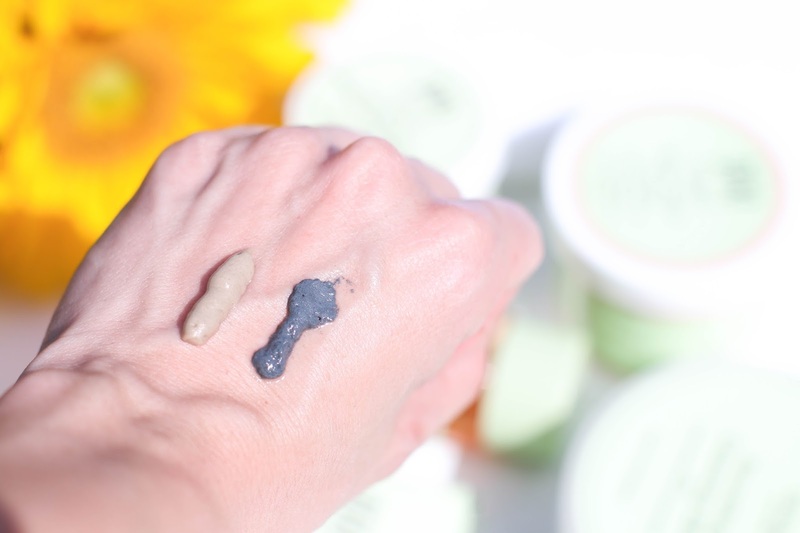 I usually need to follow up mud masks with a hydrating mask to help put the moisture back into my skin, but that is not the case with the Pixi Glow Mud Mask. It leaves my face fresh, glowing, hydrated with the appearance of much smaller pores. 7. 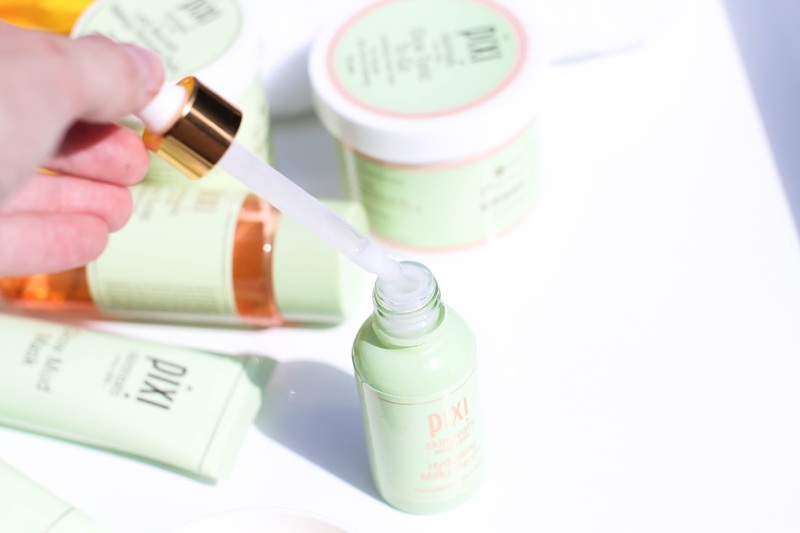 Pixi Hydrating Milky Serum - Most of the Pixi skincare I have gravitated towards is more in the cleansing, toning or masking categories, but this Hydrating Milky Serum was an instant hit. It isn't too thick so my face doesn't feels suffocated, but it's rich enough to do the job. It absorbs quickly (though it's not immediate), and my skin really responds well to it. I love it in the morning before I put on my makeup because my face looks plumper and more supple after using the serum, and any makeup I apply just glides on. 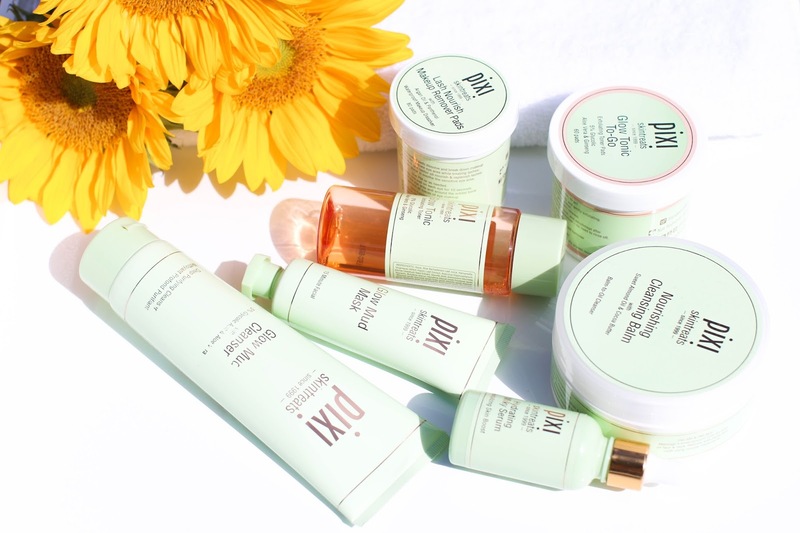 I love Pixi products, especially Glow Tonic and the Flawless&Poreless Primer. I've been longing to try more of their skincare, but it's so hard to get in Australia, at least a reasonable price. I still haven't tried much of anything from Pixi. I need to though!